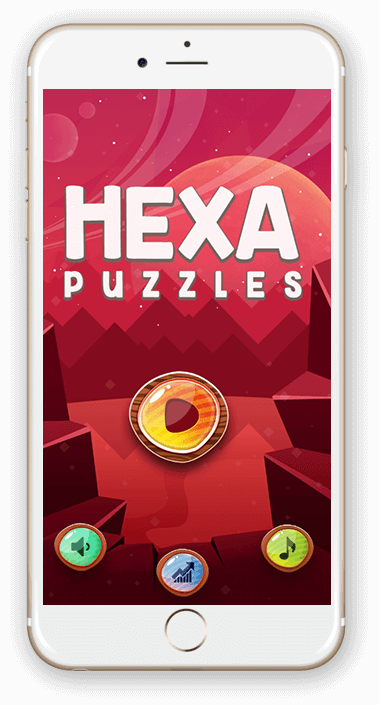 Hexa Puzzles, a simple yet addictive game is developed for kids & adults. 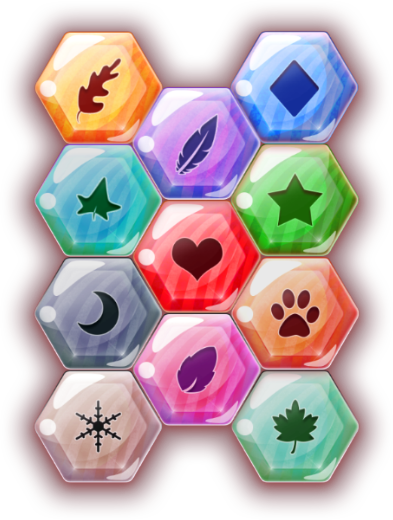 This amazingly engaging puzzle game is easy-to-play & features smooth effects, tons of unique levels, stunning graphics & colourful themes. 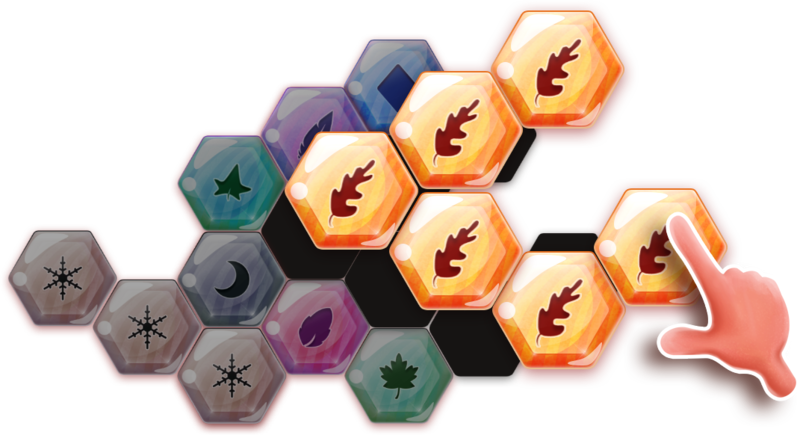 Hexa Puzzles is all about filling up spaces of varying shapes by adjusting hexagonal blocks. 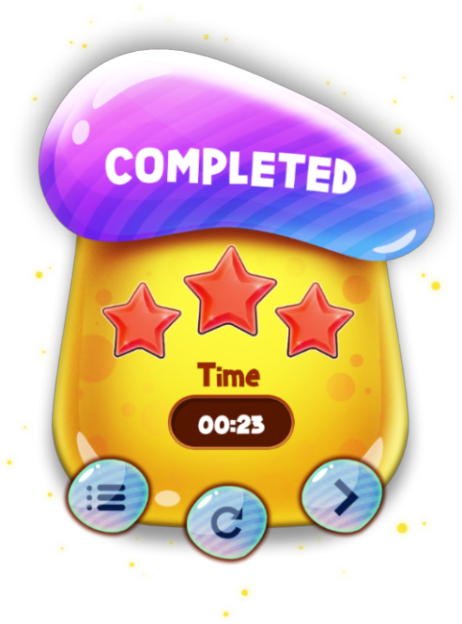 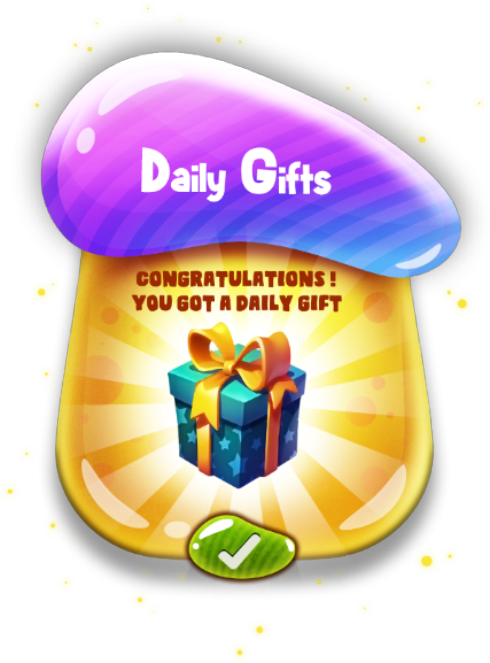 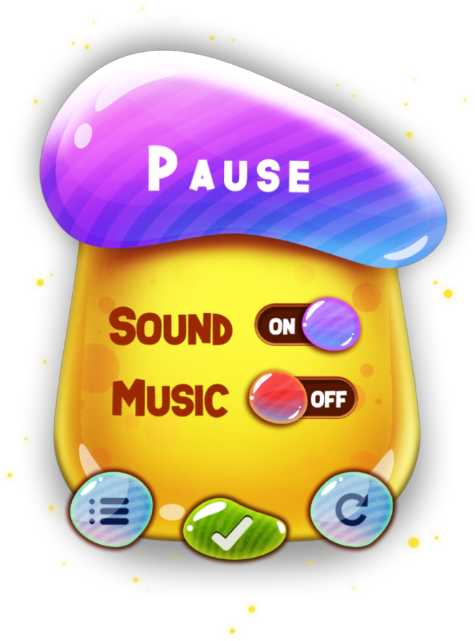 There are four modes in the game such as Easy, Medium, Hard & Expert.